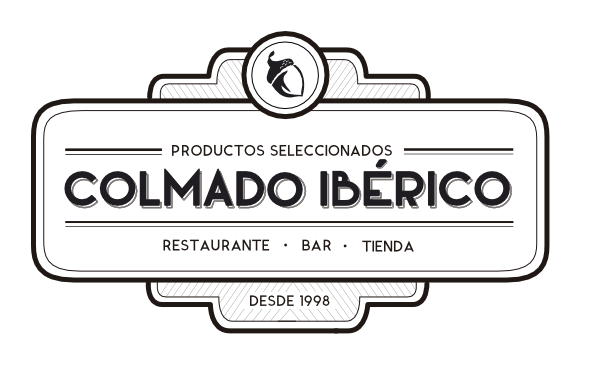 In Colmado Ibérico, you will find a succulent tapas bar and awarded in multiple contests, with the warranty and prestige of appearing in the famous Michelin Guide. A perfect opportunity for tasting the best Iberian products, excellently selected. These are the ”kings of the house”. Without forgetting our speciality Al Corte. The widest assortment of Iberian products, Foie tables, montaditos, fondues and a varied offer of dishes and warm casseroles that can be tasted in our premises. At Colmado Ibérico we are proud of having been awarded numerous times by the prestigious Pintxos de la Villa Contest, an example, our Pan de la Casa tapa, spectacular toast wiped with tomato, Iberian acorn ham, & quail eggs, of course elaborated in the moment. A place for gathering, chatting and enjoy the pleasure of alternating in the best company. *HOT DISHES, prepared in the moment in order to maintain the qualities and taste of the ingredients.